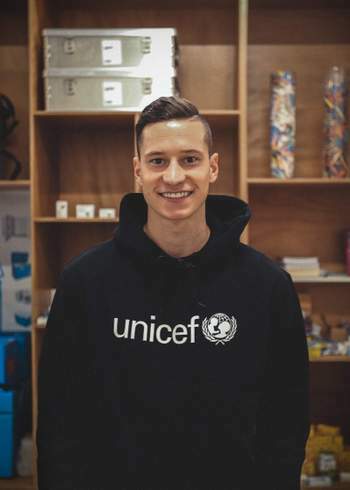 Since 2016 I have been committed to Unicef - since the beginning of 2018 as a sponsor. Being a sponsor for Unicef is a vocation and a matter of the heart for me. On the one hand, I consider it a duty to work for children and to fight for them. On the other hand, it was important to me to be part of something big. Because only in a big team can you achieve big goals. 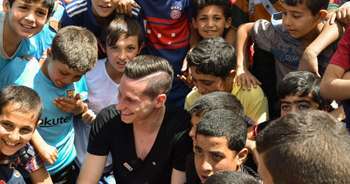 This applies to football as well as to Unicef. The problems in our world that Unicef faces untiringly every day are huge. I want to do my part to make this great team even bigger. I support UNICEF with full conviction and lend them my voice.